Mothers are the bearers of life, comforters when we are sick, givers of unconditional love and so much more. Although we may not recognize and celebrate Mom on a regular basis, we should on her special day. This Mother's Day you'll want to ensure you have thought of a way to show her you care. 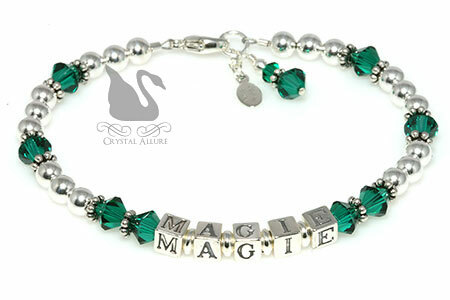 Our Mothers bracelets are personalized just for you and there are a wide variety of styles to choose from. Our Mother's Bracelets, Mother's Jewelry, Name Bracelets, and Family Themed Jewelry are made of the highest quality materials including: .925 Sterling silver beads, 14 karat Gold Filled beads, Bali style beads, Swarovski Crystals and 49-strand high quality beading wire. Custom design your mothers bracelet or name bracelet using one of our existing beautiful beading options or we can create a unique and personalized name bracelet design just for you. Nothing says "I Love You" more than a personalized gift with the name and/or birthstones of Mom's children! If you can't seem to find the perfect bracelet for Mom, Grandma or an Aunt, simply contact us to tell us what you are looking for. We'll help you design a beautiful creation! Other great gift ideas for Mom: Earrings, Keychains and Watches. Cystic Fibrosis (CF) affects approximately 30,000 children and young adults in the United States. CF causes a sticky, thick mucus to line the lungs, small intestines, sweat glands and pancreas. This results in the deterioration of lung tissue making it difficult to breathe. It also prevents necessary nutrient absorption in the small intestine and blocks pancreatic ducts from releasing digestive enzymes. 1 in every 23 Americans are symptomless carriers of the CF gene. 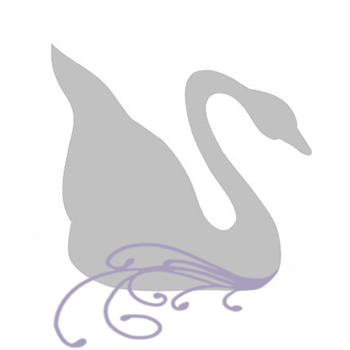 Crystal Allure Creations is a proud supporter of the Lungs for Life. LFL provides assistance and services to those living with cystic fibrosis and their families. Crystal Allure made significant strides in raising awareness of this hereditary disease since 2004 with the sales from our Cystic Fibrosis Awareness Bracelets. 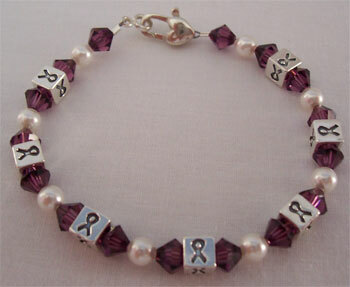 For every bracelet sold a portion of the proceeds gets donated to Lungs for Life. As one who was personally affected with cystic fibrosis in my family I know all to well the struggles one faces daily with trying to live life and manage their health. My brother and muse passed away in 1998 after fighting cystic fibrosis for 33 years. It was after seeing his daily struggles that I founded and continue to support the Lungs for Life. Be a part of making a difference in the life of someone with cystic fibrosis with your purchase of any cystic fibrosis awareness product. Remember, a portion of the proceeds will be donated directly to LFL.